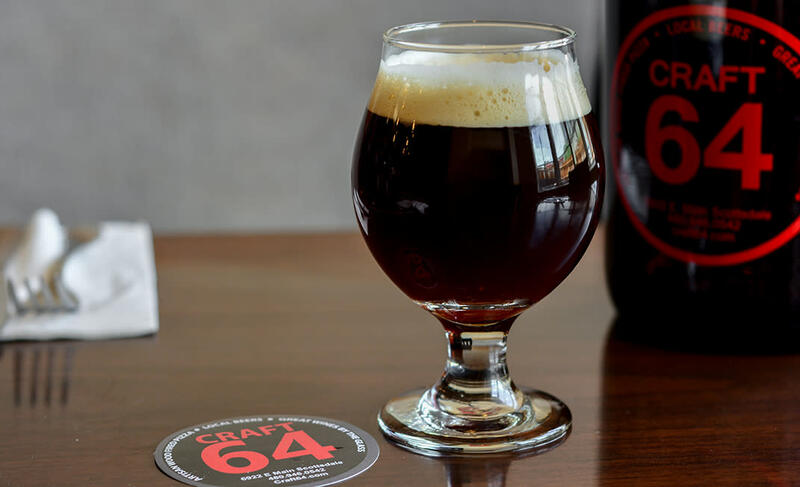 Hoppy, malty, fruity, spicy, creamy… there’s a beer for every palate and season. 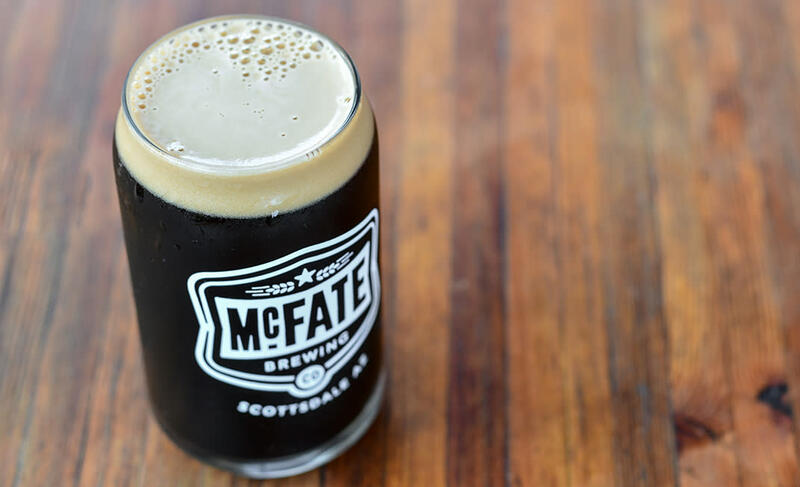 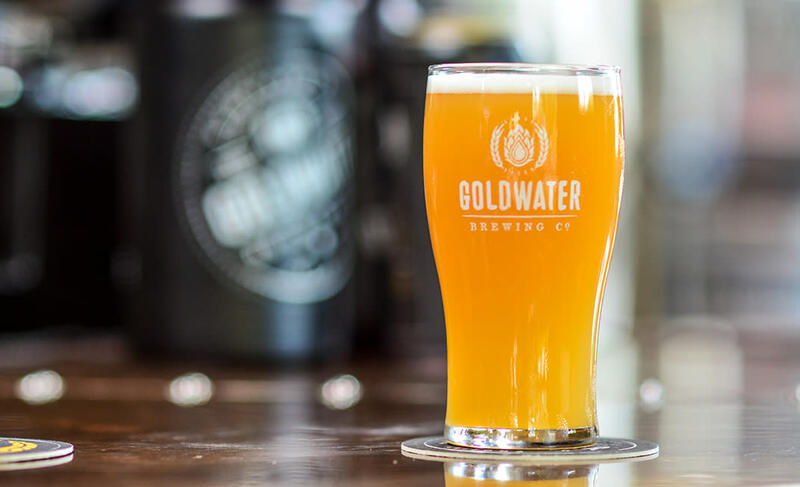 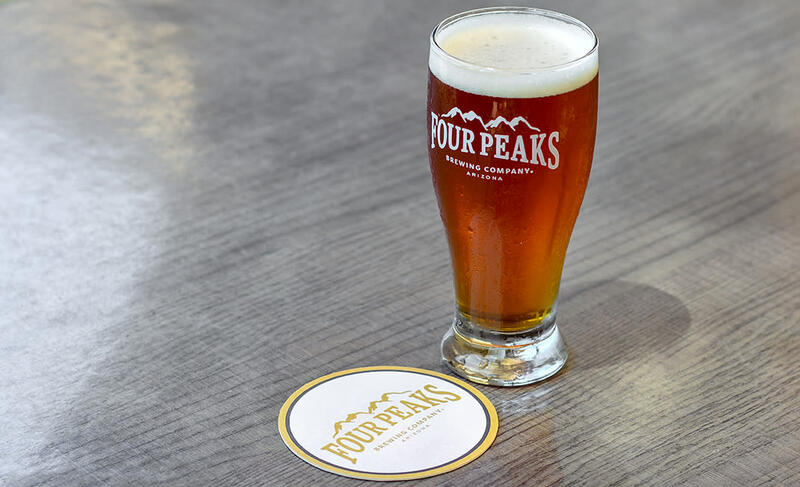 You can find eight breweries and beerhouses along the Scottsdale Ale Trail, and more than 30 craft breweries in the greater Scottsdale area, all pouring a wide variety of tasty brews. 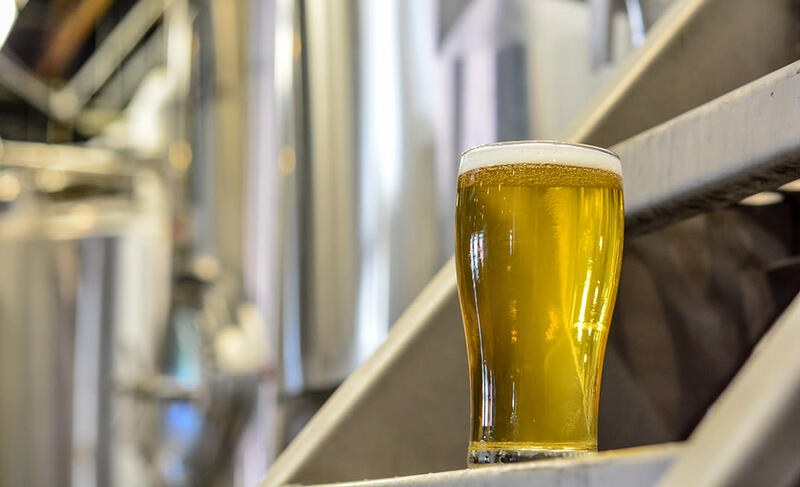 Journeying from light to dark, here’s my guide to the city’s must-try, locally brewed beers.